The next year, we happily learned about storage facilities not far from campus. There are different kinds and one must consider which is best for them. For instance, this year, the year that we are (desperately) trying to teach our daughter to budget (see our blogs about budgeting here, here and here), she not only had her apartment to store her stuff in, but allowed others to use her room for storage since she was not subletting. But for many students, that is not always the case. When we moved our kids in we carefully flattened the boxes we brought, left packing tape, giant garbage bags hidden under their beds and a collapsible hand truck for future use. They were thrilled when I reminded them they were there as it took the guesswork out of having to replace those items and add that to their packing responsibilities. Some students just don’t have the time or inclination to do all this. Finals week can be grueling. There are alternatives that may cost a little more, but can be worth it too. For personal use, and then for the purposes of being able to share with you, UF partners with On Demand Storage which delivers their boxes and packing materials approximately a week or so before pick up to pre-marketed spots on campus and then pick up their stuff at their campus hall and store it in their warehouse location. They will deliver to your students on campus hall or off-campus apartment in the new semester. Another option is CollegeBoxes. College boxes charges for supply kits or you may supply your own. You pack and label your belongings for either storage or shipping and they pick it up for free depending on the dates corresponding with the school’s calendar. 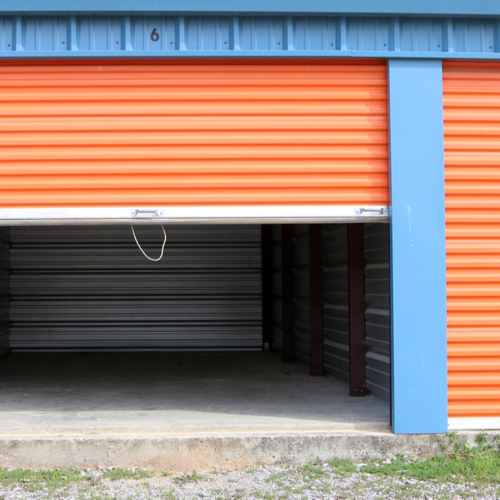 You may find a list of other storage facilities in Gainesville here.